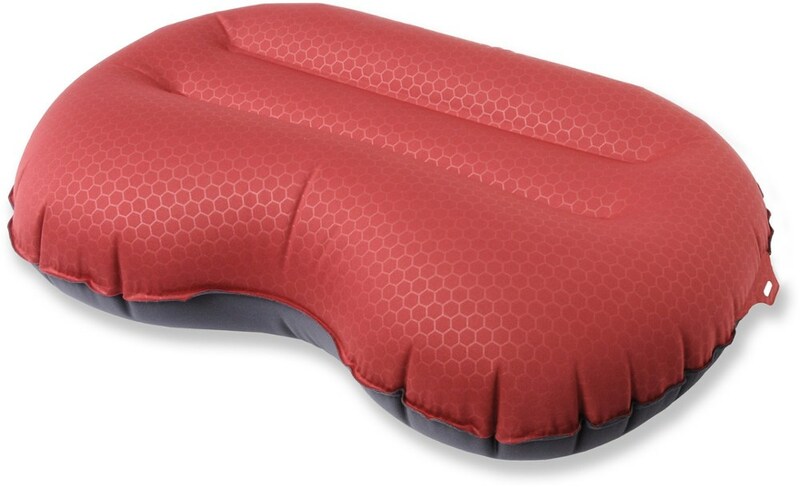 Perfect for travel with a lightweight, compressible design, Therm-a-Rest's Down Pillow is easy to pack and completely comfortable. Cushion your head with 650-fill goose down that's soft and highly compressible. When it's not needed, compress it with the perimeter drawcord. 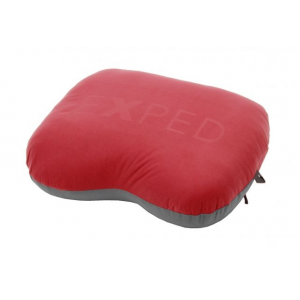 Exped Camp & Hike Down Pillow-Red-Large 7640147765207. Perfect for your camping and travel needs. 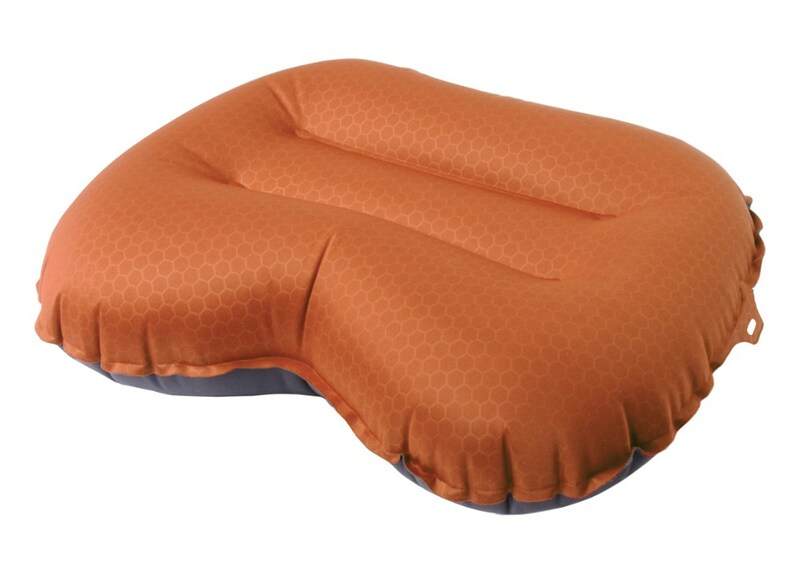 Turn your tent into a luxury suite with the Exped Down Pillow. 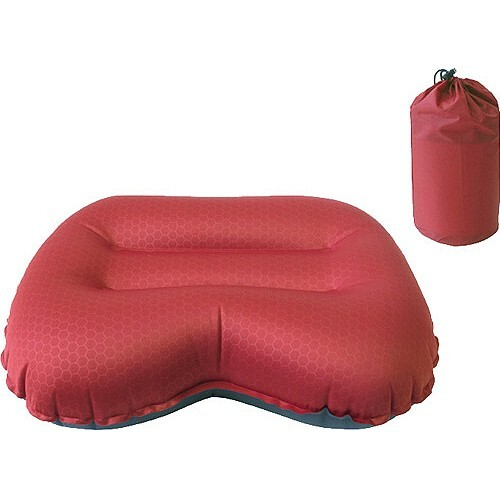 It's inflatable so it takes up less space when packed, and it allows you to adjust the level of support to your liking. Down insulation on the top layer and a soft tricot fabric help your head stay warm and comfy so you can get a good night's sleep even when you're deep in the wilderness. 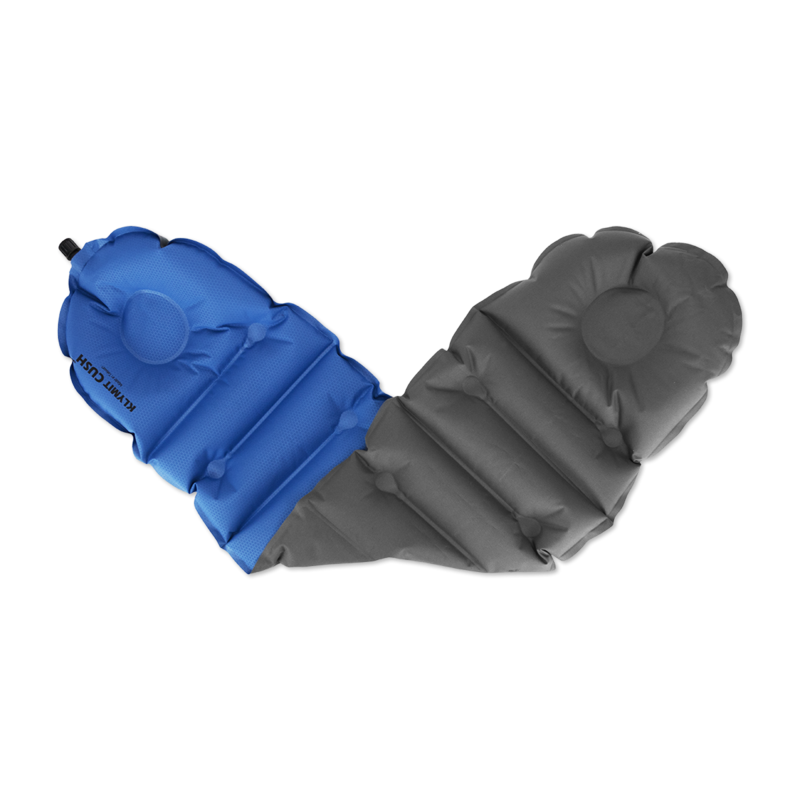 An internal air chamber for excellent support and a down topper for unparalleled warmth and soft cushioning. The tricot surface is comfortable against the skin and washable. If you lay your head on a pillow at home make sure to do the same in the backcountry! Adjustable height for side-, back- and belly-sleepers. Anatomical shape holds head in place. Sturdy, low profile FlatValve for inflation and deflation. Inner air pillow is removable when pillow case requires washing. Two grommets for securing to sleeping mat. Stuffs into it's own flap. 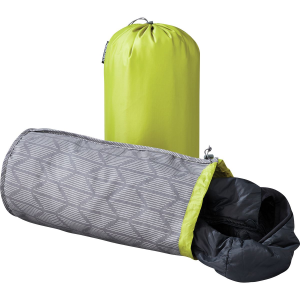 Get a deep, cozy sleep at your campsite with the plush Exped Down pillow. 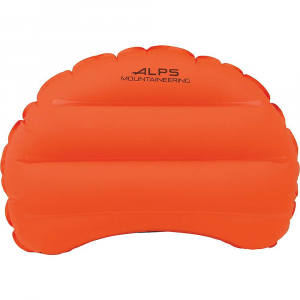 It combines the warmth of 700-fill-power down with the support of an air chamber.